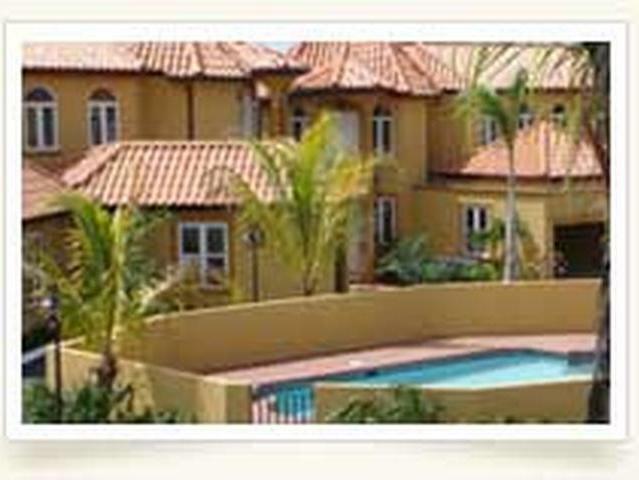 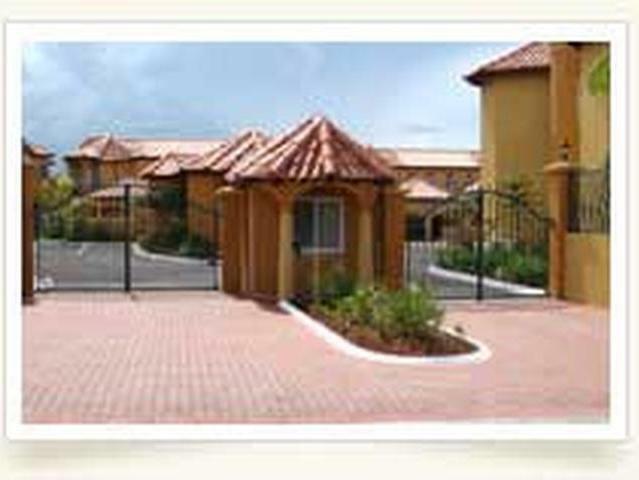 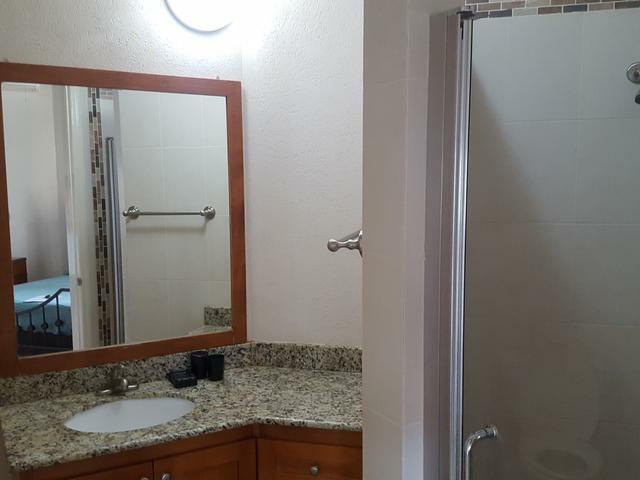 Three bedrooms, three bathroom, furnished condo located in the gated community of Villagio. 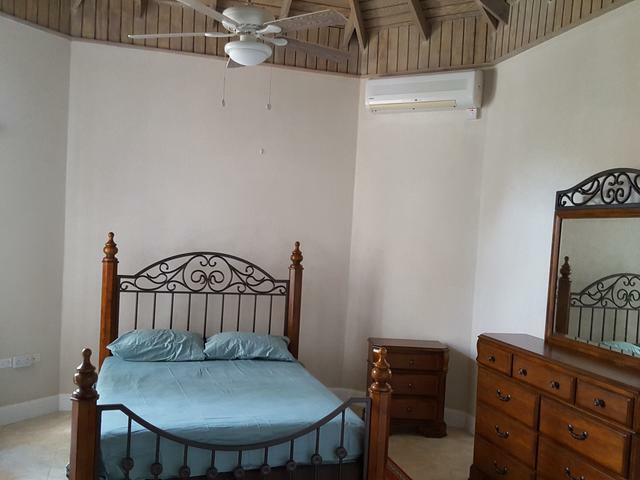 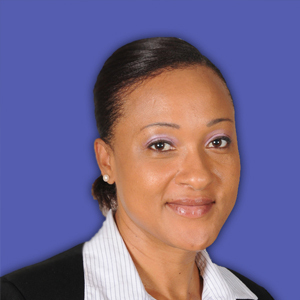 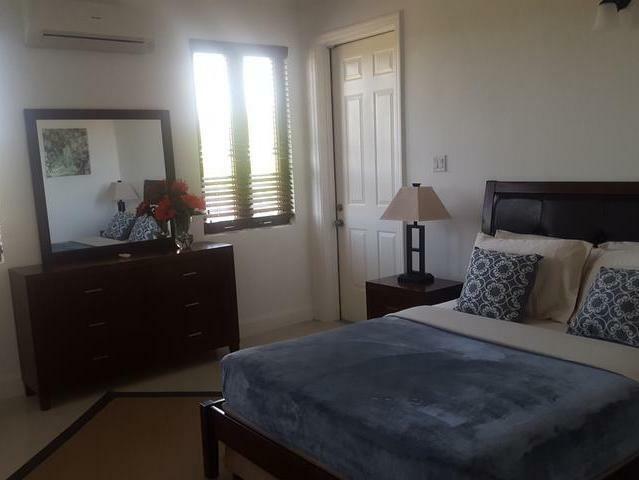 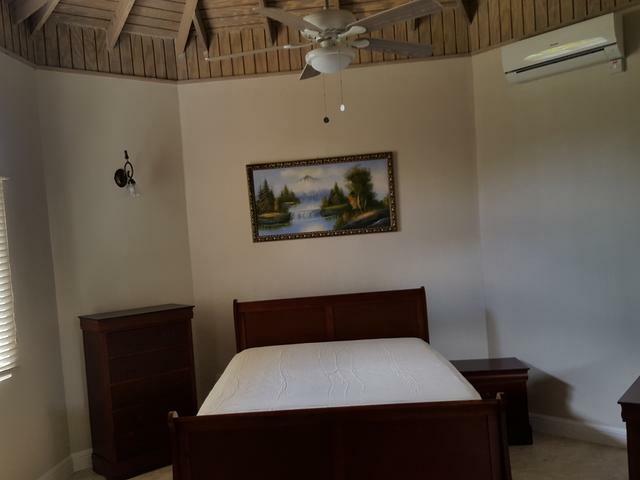 Close proximity to shopping areas, Schools, airport and downtown Montego Bay. 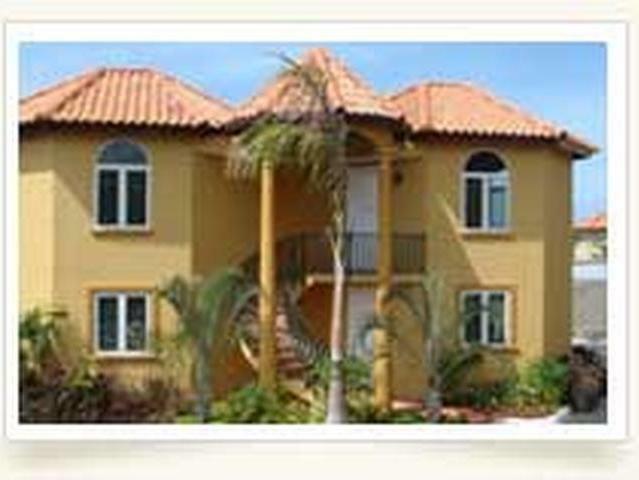 Maintenance is included in the rent.